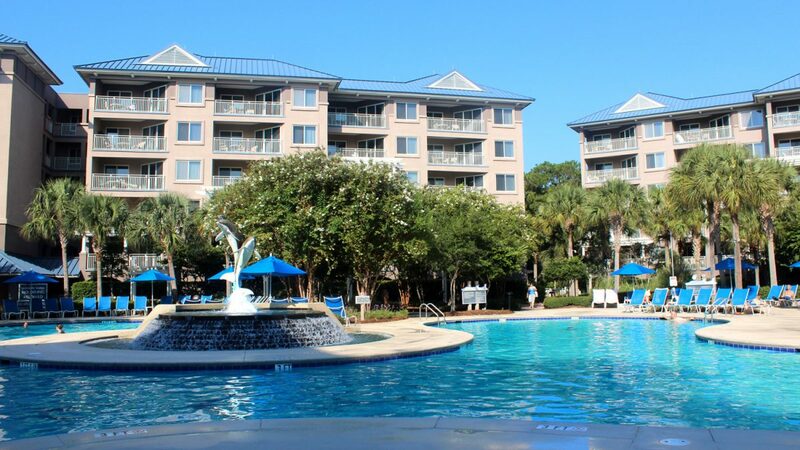 Marriott’s SurfWatch timeshare is located on Hilton Head Island, South Carolina. You will enjoy the charming Islands seaside style. The ocean breeze and the sandy beaches. The property is less than 1 mile from the beach. Truly a destination you will want to keep returning to. The villas include a fully equipped kitchen with a full size refrigerator, oven, dishwasher, microwave and washer and dryer ll the comforts of home. The villas offer a separate living and dinning area as well. Relax by the ocean front pool and pool bar. There are also two other saltwater pools for you to enjoy. Enjoy the fitness center, shuffleboard,fire pit, gas grills and picnic tables. There is also a kids activity center. 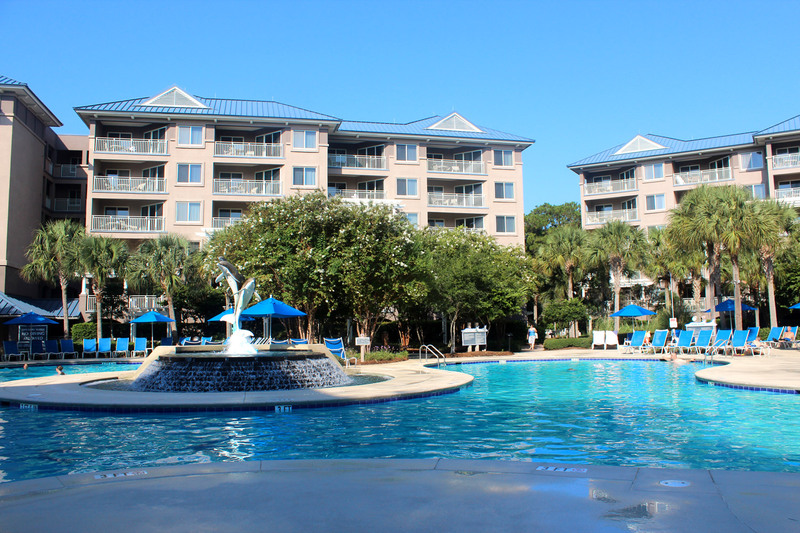 You will never want to leave your Hilton Head Island Retreat!!! 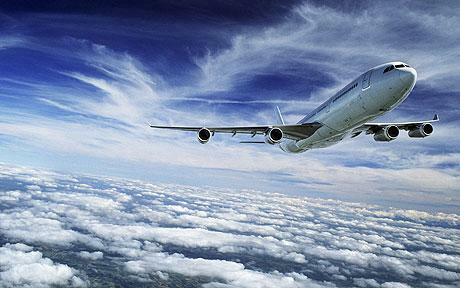 Save money on airfare, spend more on vacation fun!